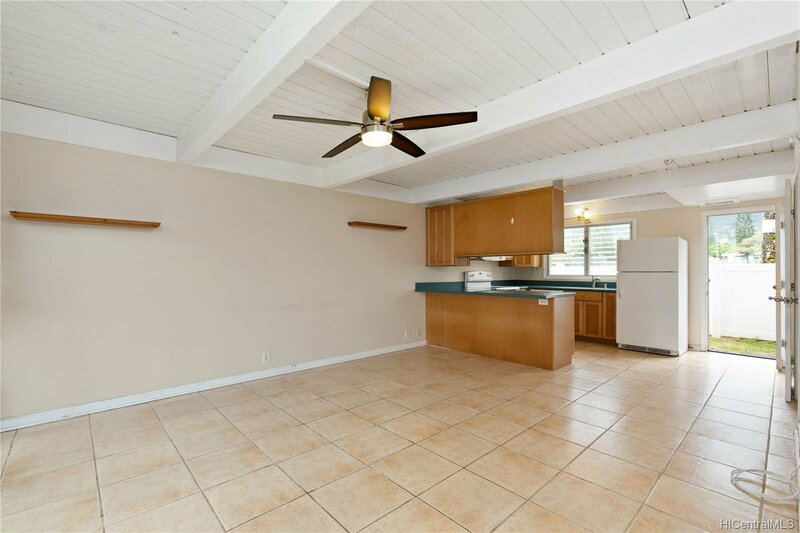 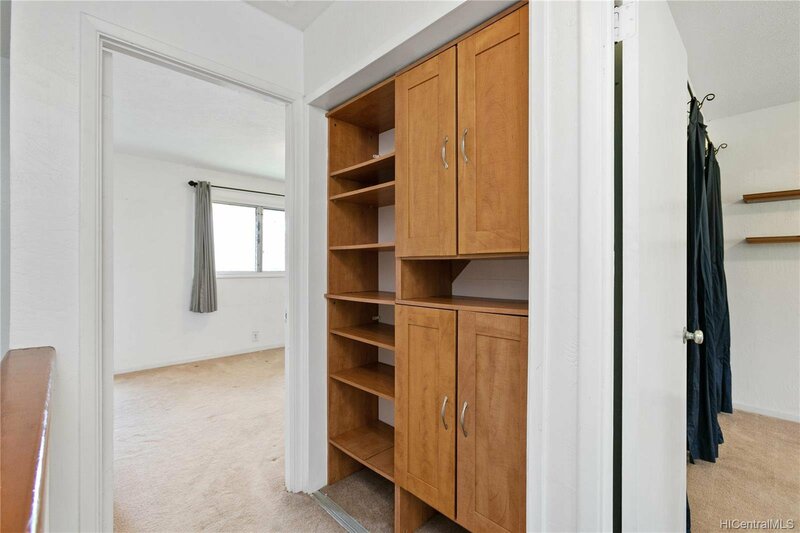 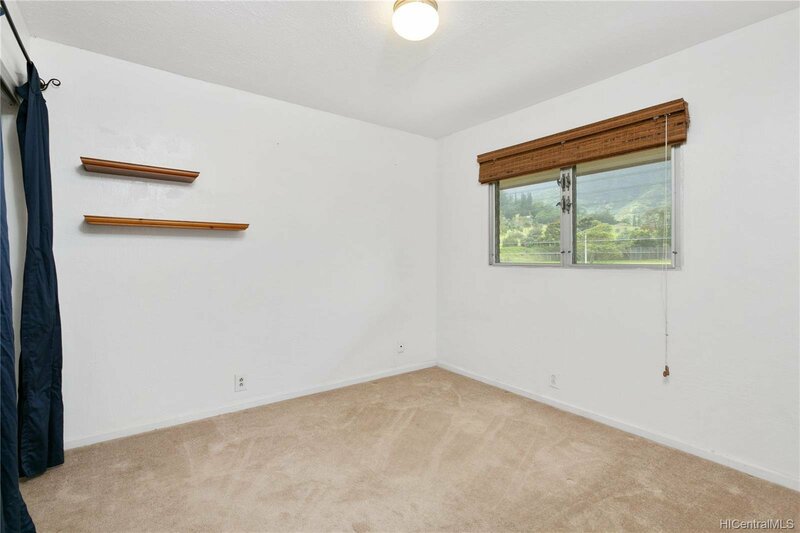 Spacious 2-bedroom 1.5-bath townhome in beautiful Temple Valley! 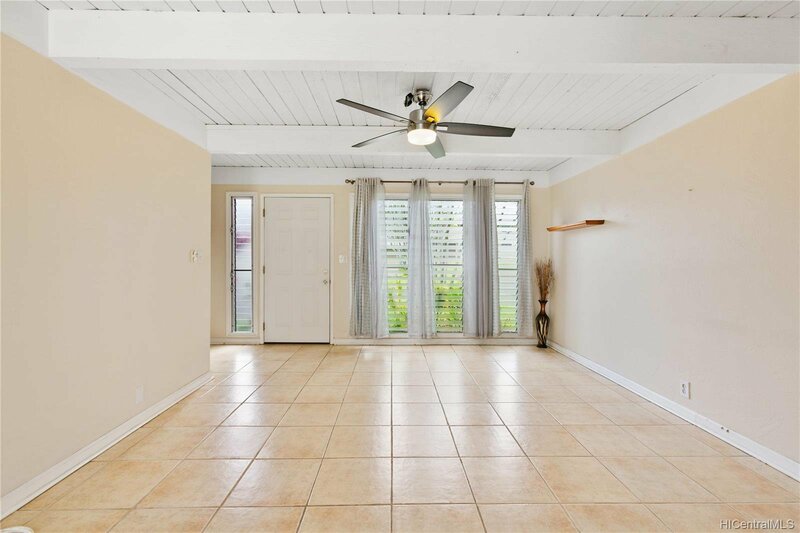 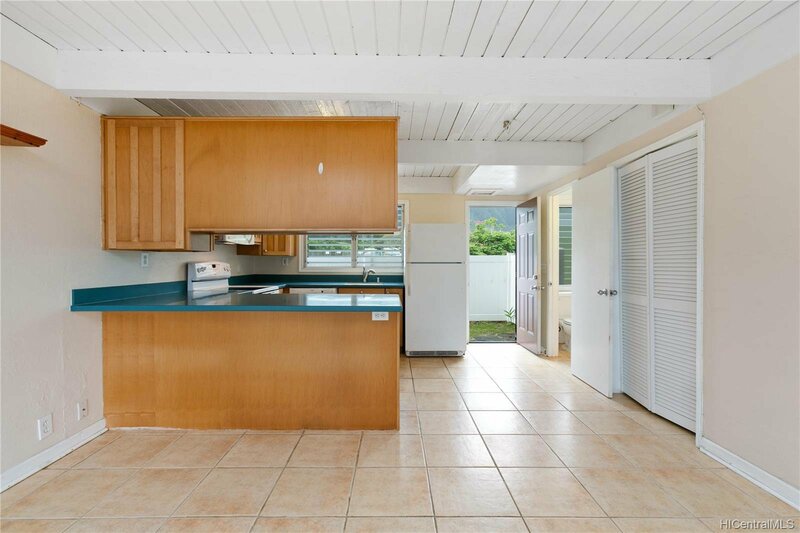 Upgrades include custom kitchen cabinets, Corian counters, closet system in upstairs closet, and privacy fence around grassy lanai area. 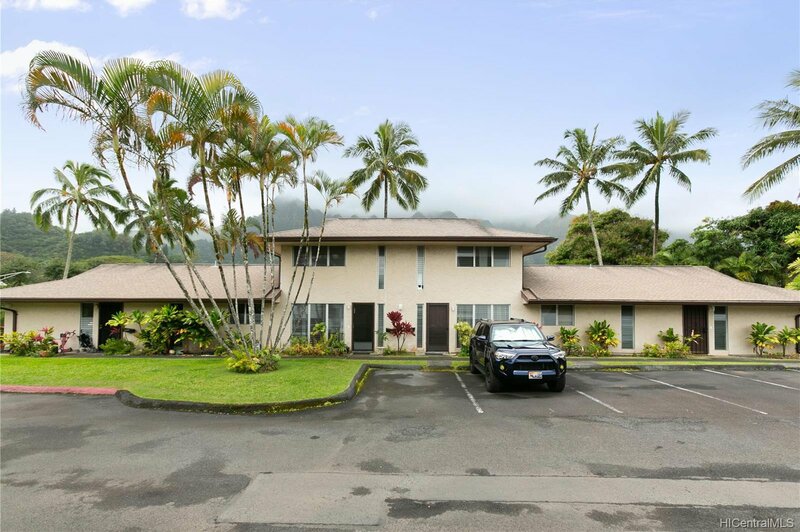 The lanai is a great place to watch the rising sun illuminate the Ko'olaus with your morning coffee, or a casual outdoor dinner as the sun sets behind the Ko'olaus. 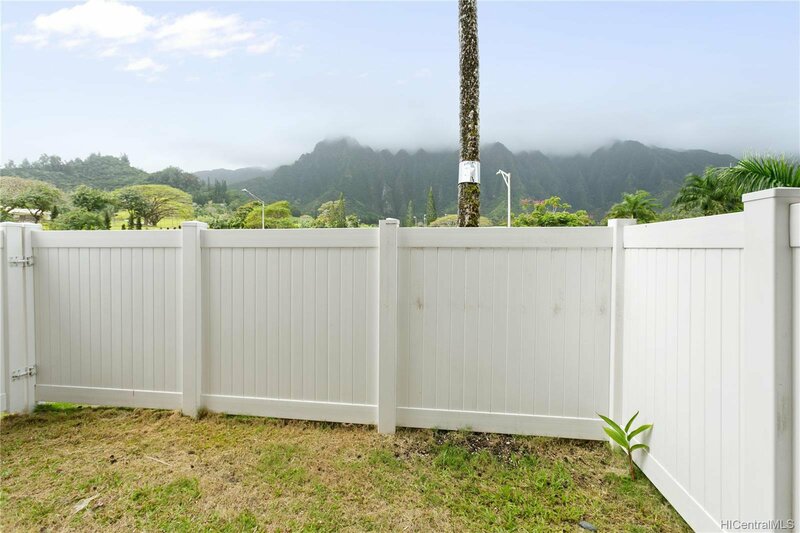 It's also a great place for pets to enjoy some secure outside time. 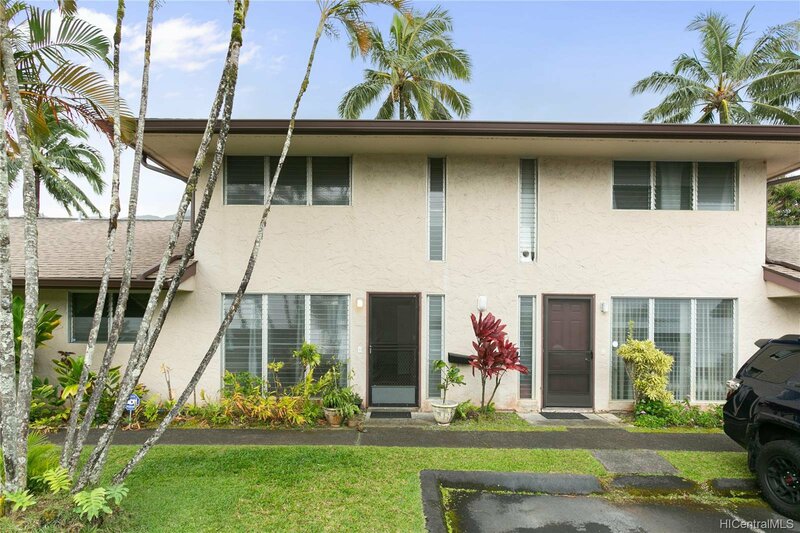 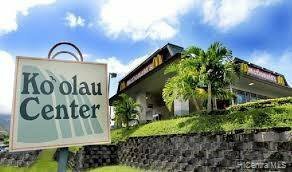 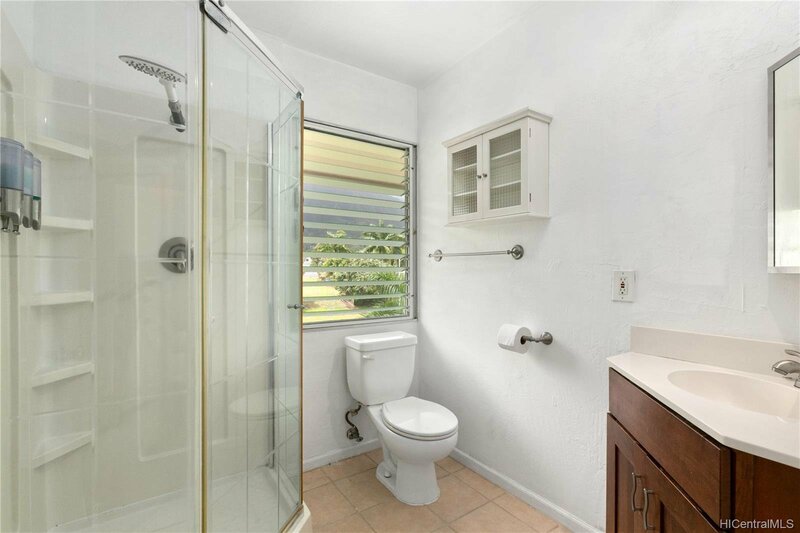 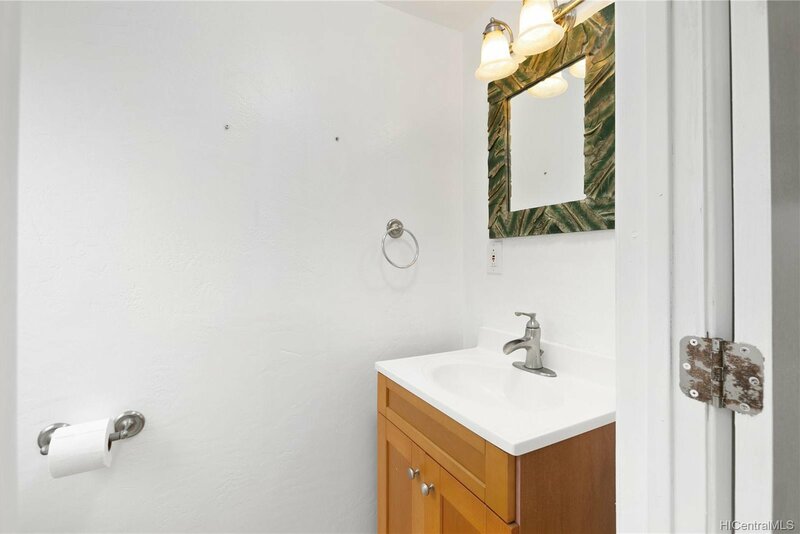 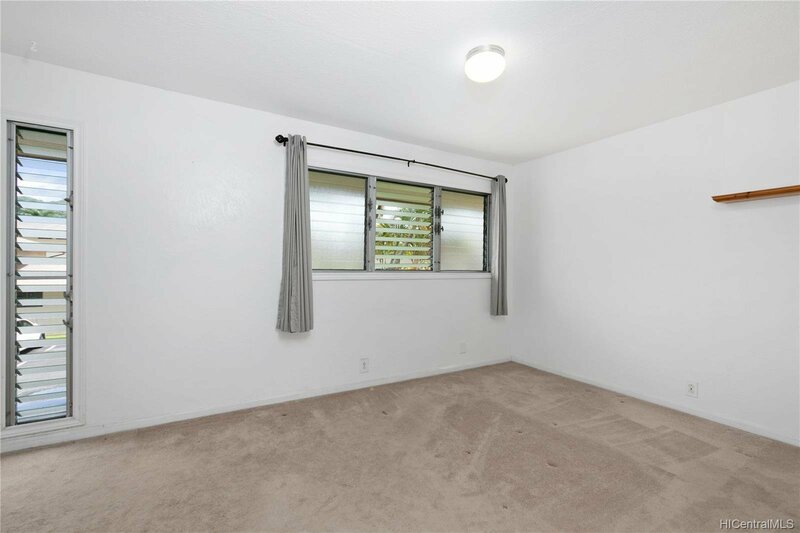 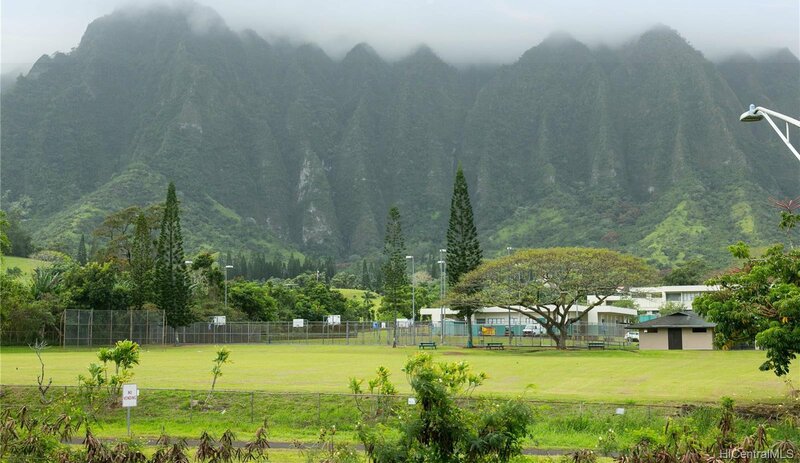 Conveniently located next to Ko'olau Center with the Koolau 10 Theaters and Times Supermarket. 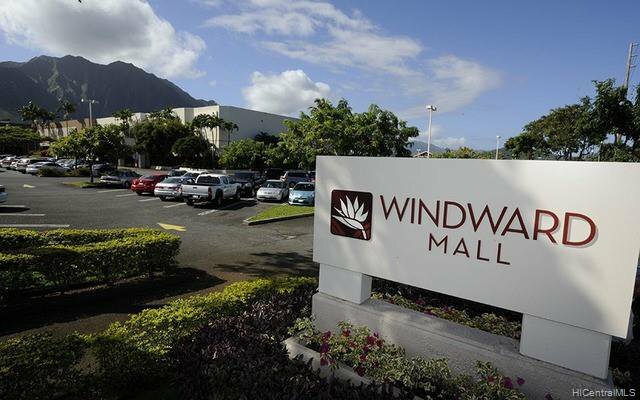 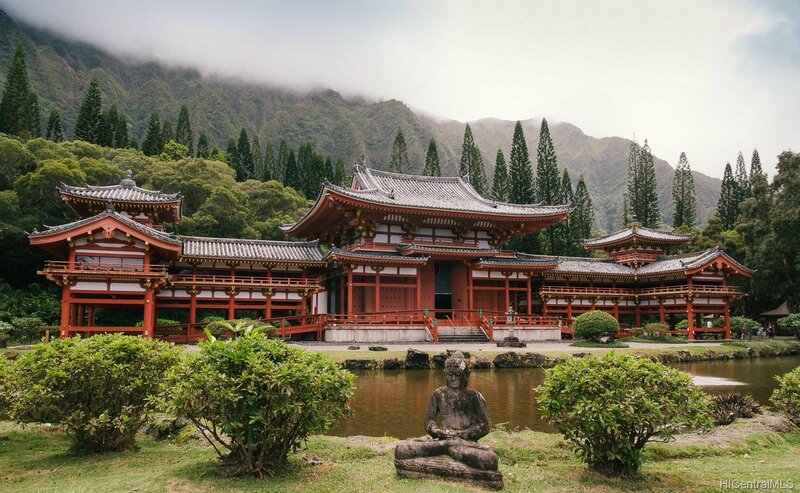 Just a short drive to Windward Mall, Kaneohe Bay, historic places, great hikes, and beautiful beaches. See a self-guided 3D tour at https://my.matterport.com/show/?m=SA8oQtP6WkV&brand=0. 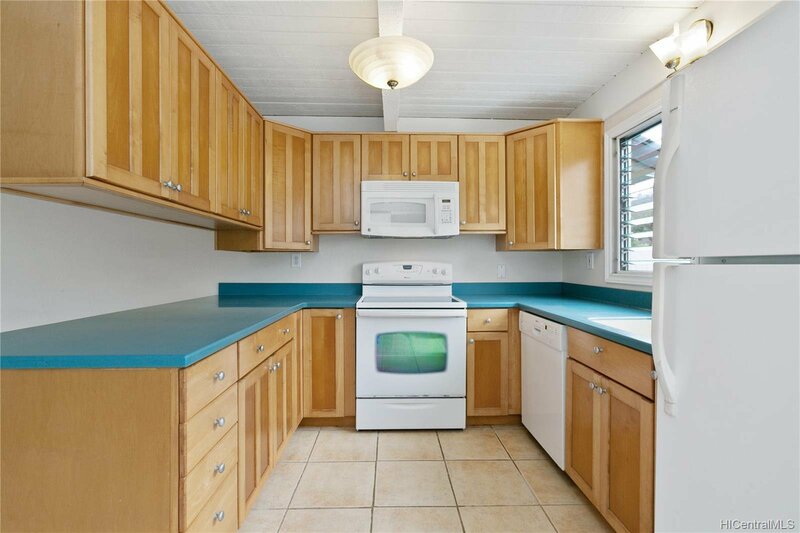 First open house 2 pm to 5 pm Sunday, April 21.